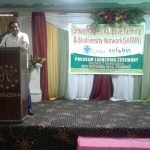 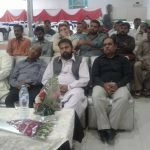 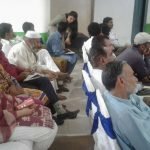 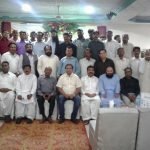 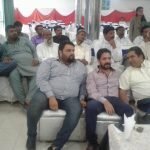 SAFBIN program was launched in district Sargodha on 9th October 2018. 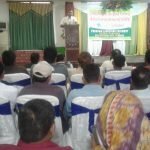 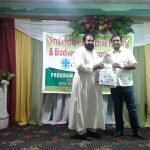 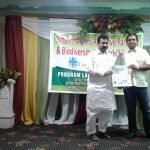 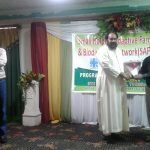 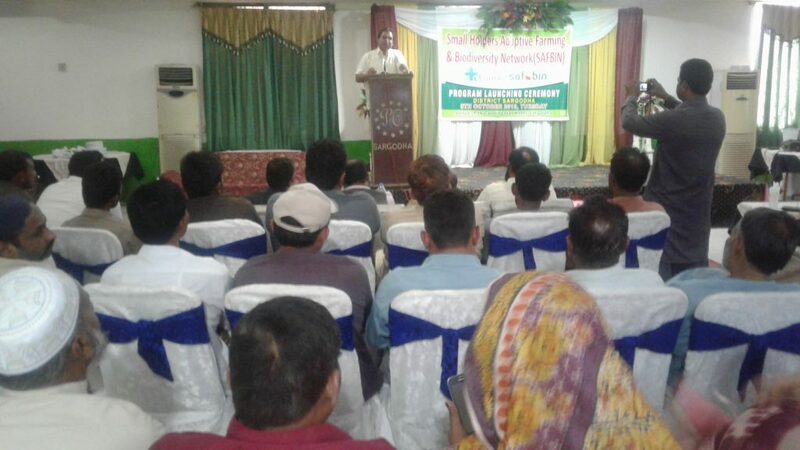 The ceremony was attended by 60 participants consisted of farmer representatives from 10 target villages, priests, Govt officials of agriculture, irrigation, livestock departments, SAFBIN field staff and representative of diocesan office. 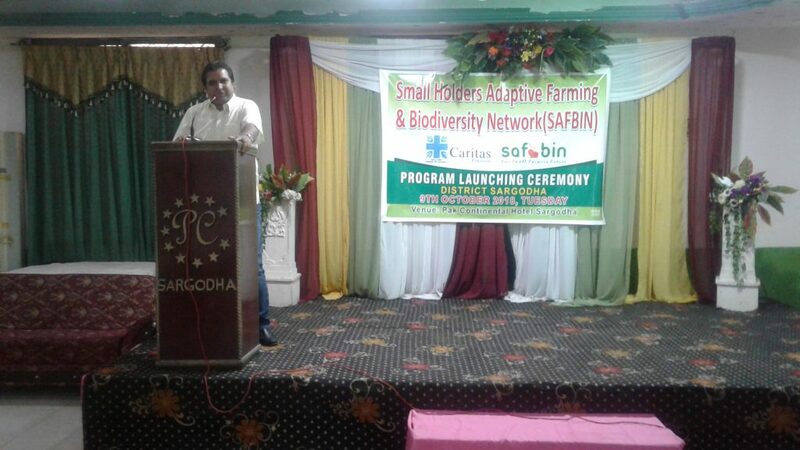 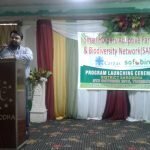 “SAFBIN project is such project which strengthens the smallholder farmers; build their capacities and way of life,” said Mr. Amjad Gulzar in key note. 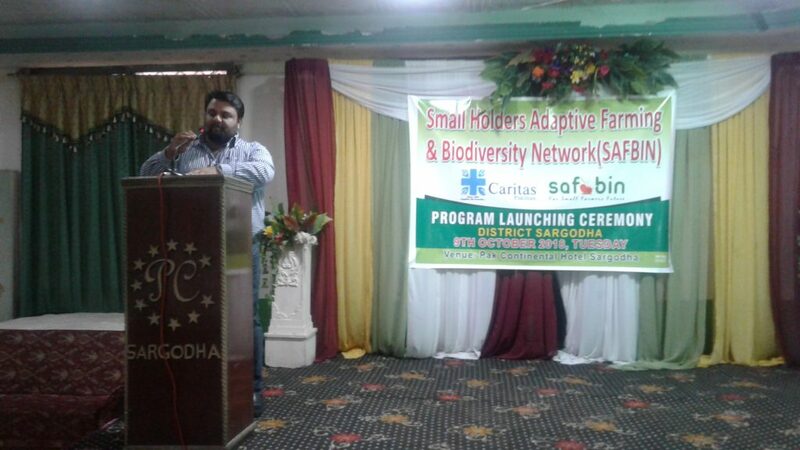 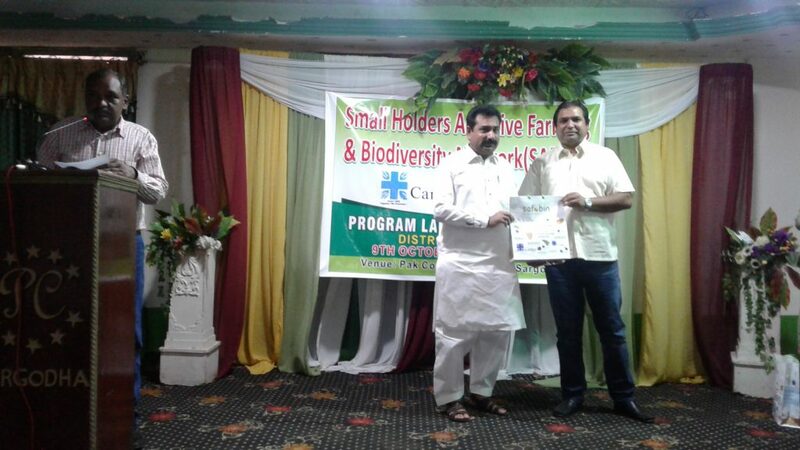 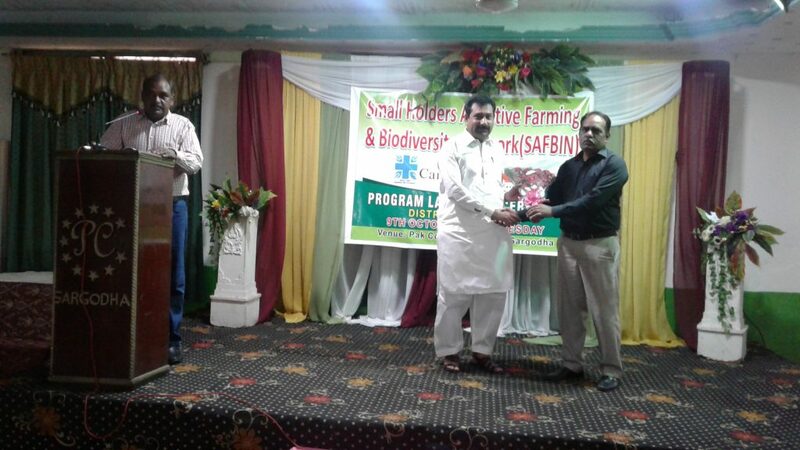 Mr. Amir Irfan program Manager briefed about SAFBIN program and said that the program will be implemented in strong coordination with government agriculture and livestock department. 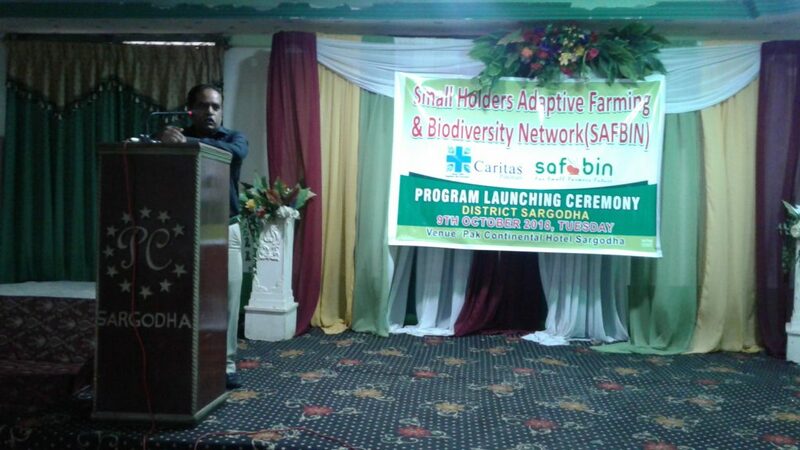 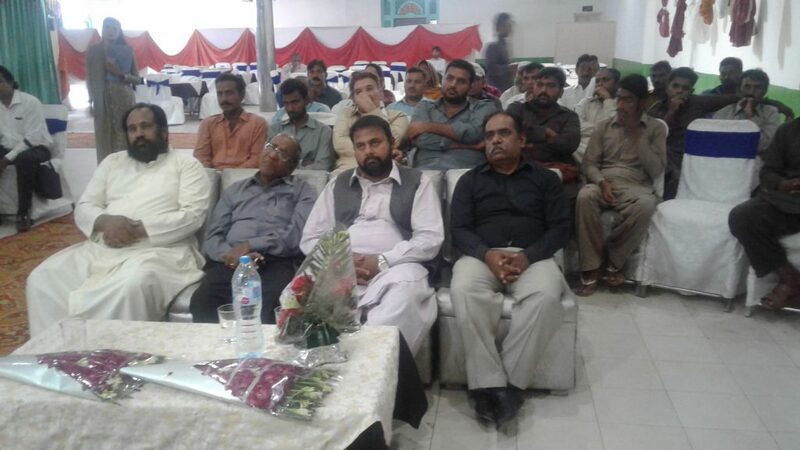 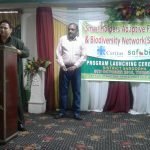 The purpose of this launch event was to introduce SAFBIN program with government officials at district level. 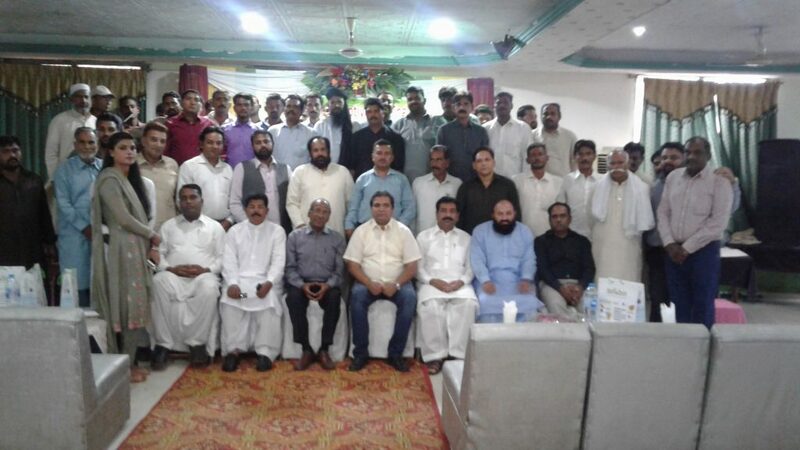 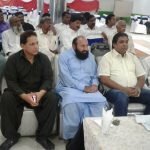 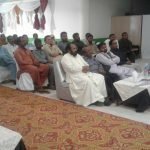 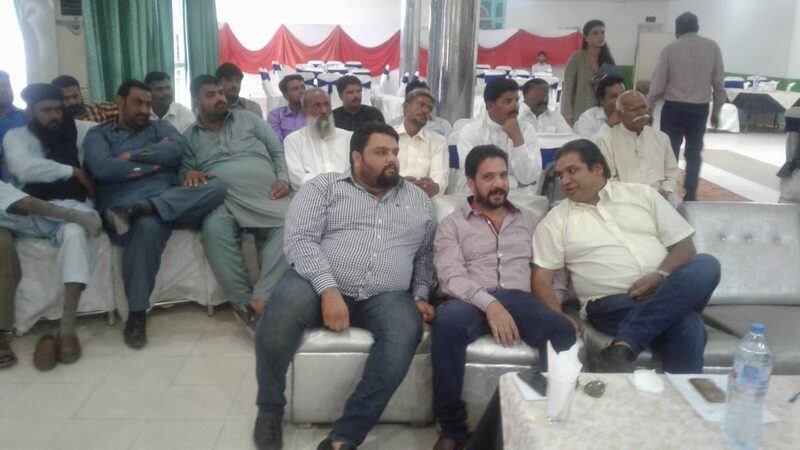 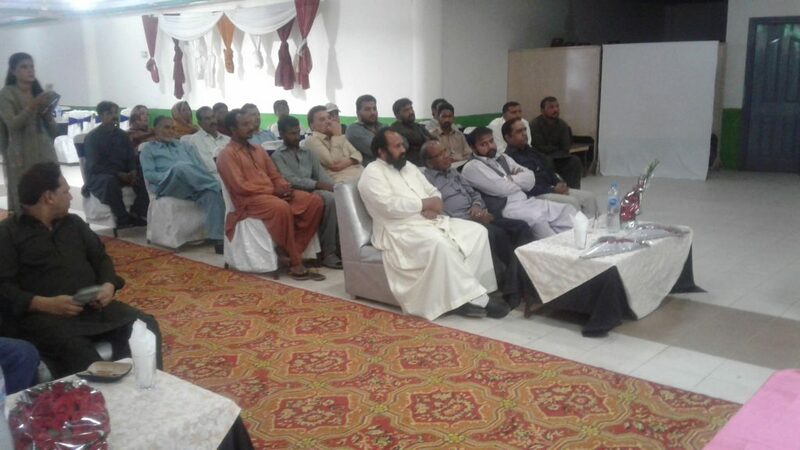 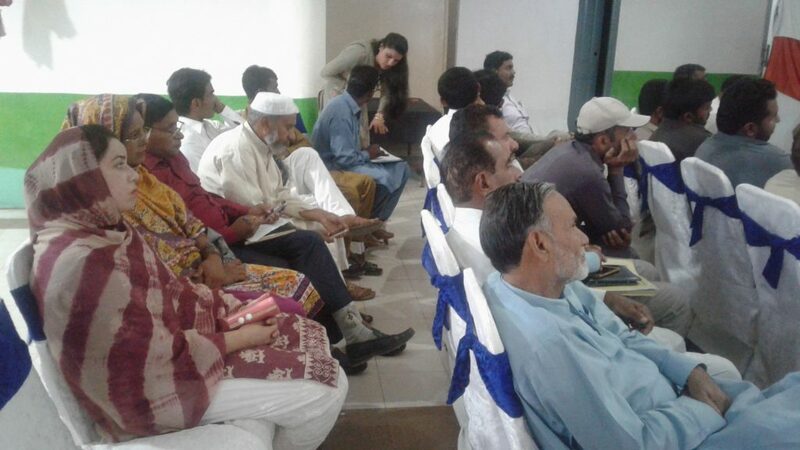 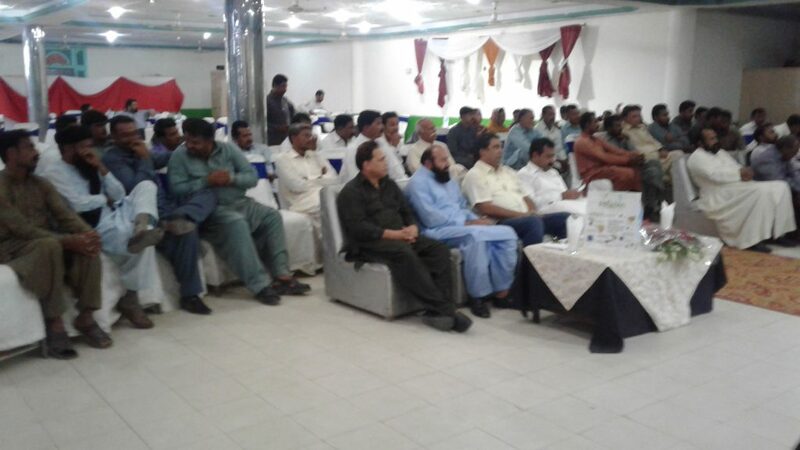 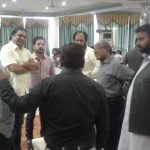 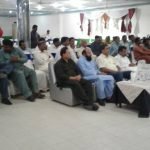 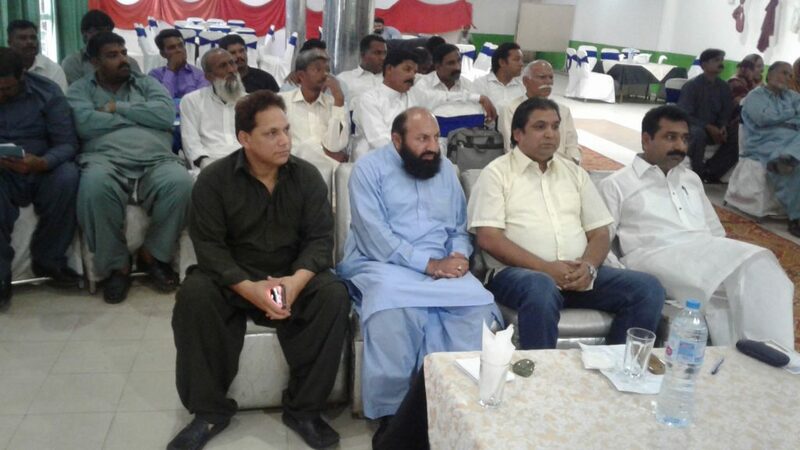 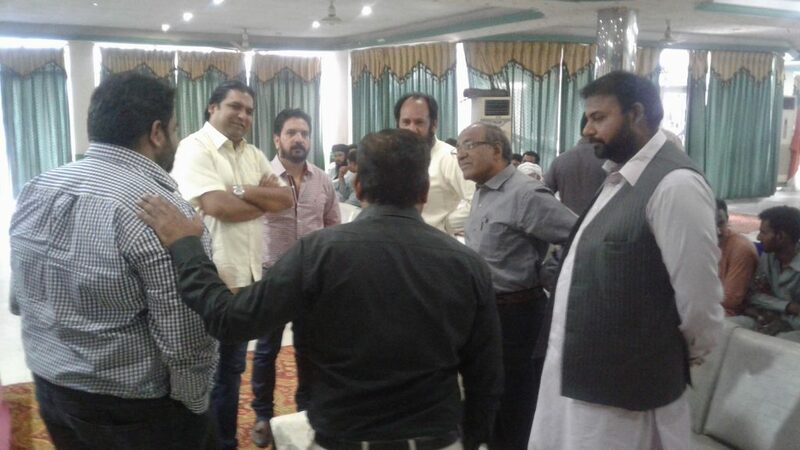 The main contents of this event included introduction of Caritas Pakistan, SAFBIN program and technical input on livestock, agriculture production and climate change challenges. 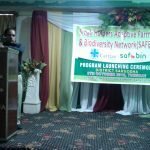 The government officials from different agriculture departments confirmed their technical support and cooperation for SAFBIN program. 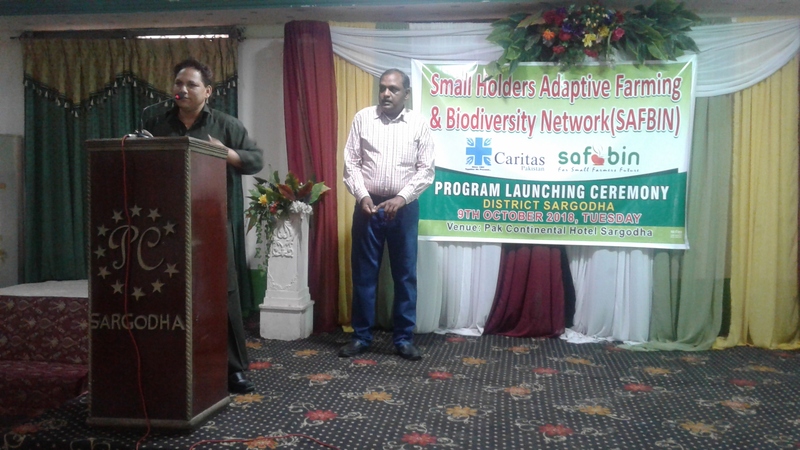 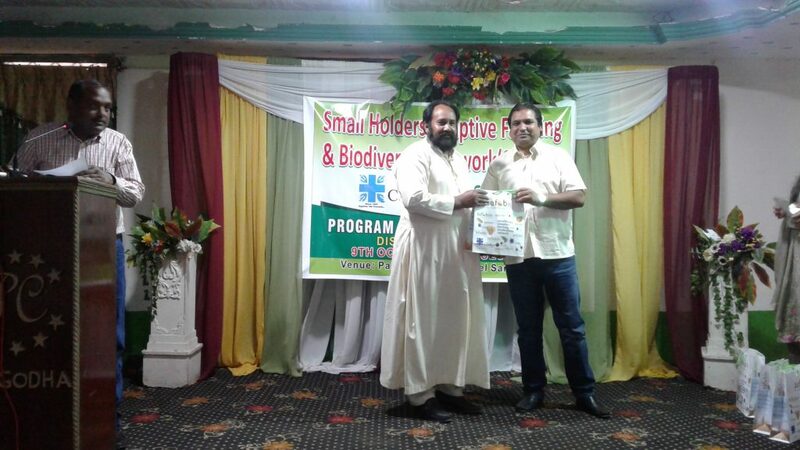 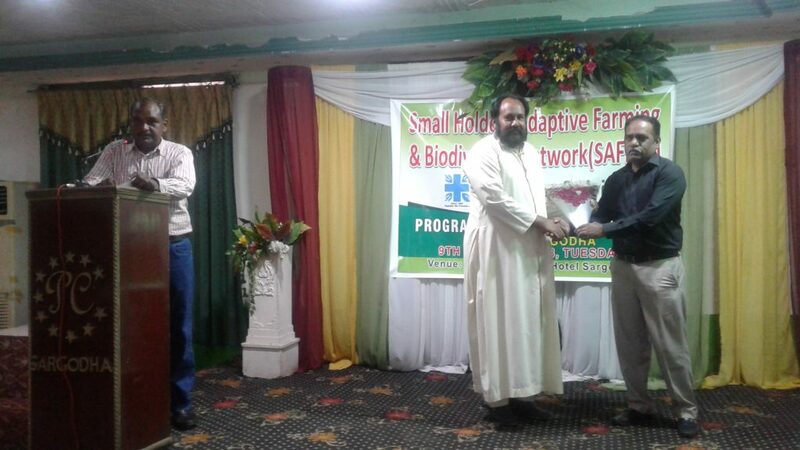 Mr. Ayoub Jamil smallholder farmer representing farmer community of Sargodha thanked Caritas Pakistan for their support. 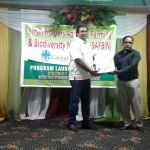 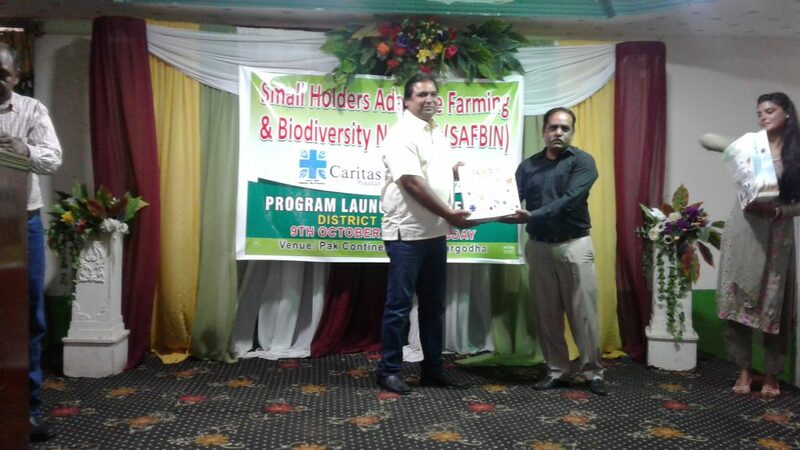 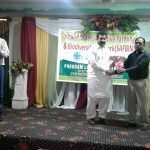 At the end, SAFBIN souvenirs were distributed to key speakers.